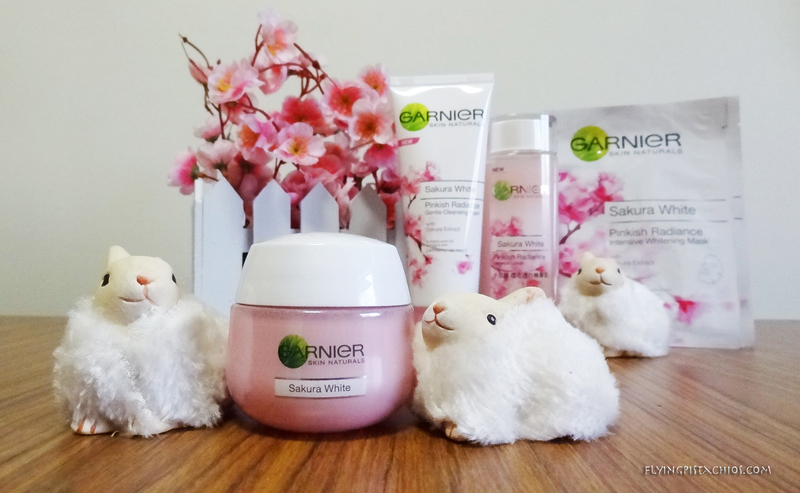 Garnier Sakura White Review & GIVEAWAY! More than half a year ago, I started using Garnier’s Miracle Skin Perfector BB Cream and since then, I’ve became a big fan of their products! Sure I’ve tried many other BB creams, but up to today, I am still currently using the Miracle Skin Perfector BB, unable to find a better one for everyday use. 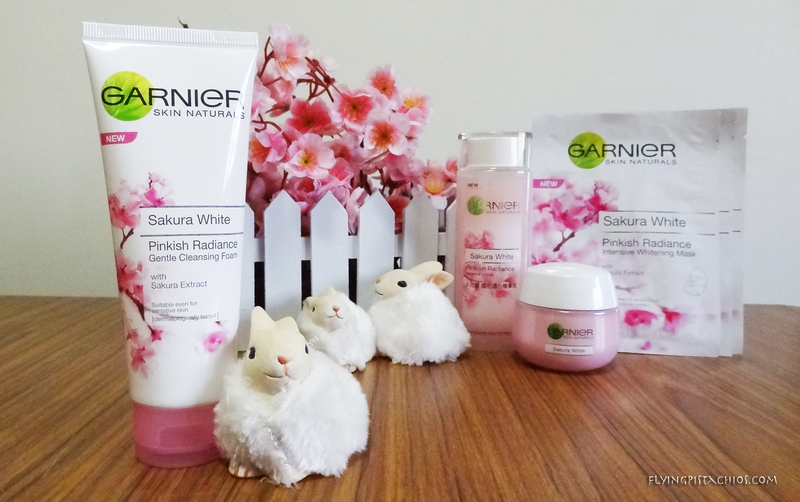 I’ll probably do a everyday routine video and a June favorites video soon, so let’s bring our focus back to Garnier’s newest range of skin care product, the Sakura White! I know you might be reading this because of the Giveaway but please bear with me and read this post ok? You need to understand and know what I am giving away too right? 🙂 Giveaway is at the end of this post! !!! Review below is my personal opinion. I have acne prone combination oily and dry skin. All skin types differ and you will only know if it is suitable for your after trying it out. !!!! 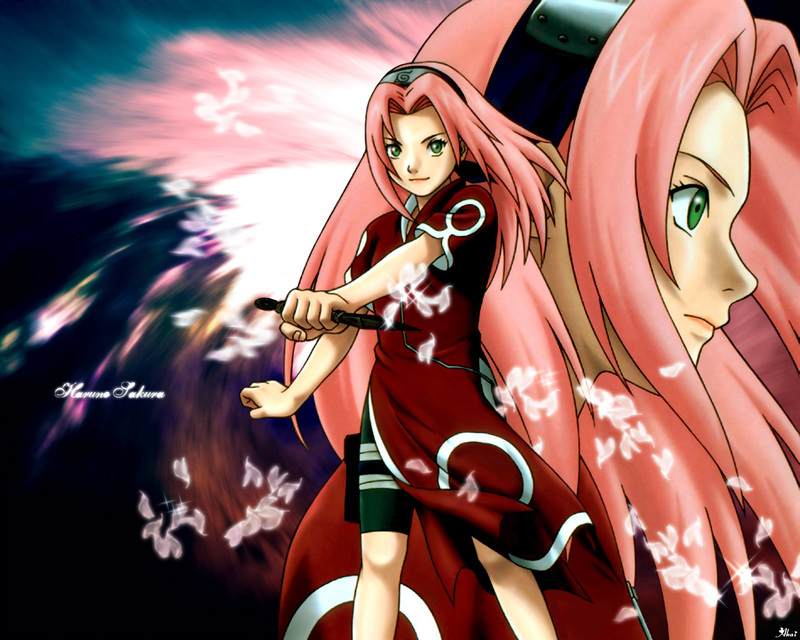 What do you think of when you hear the word Sakura? 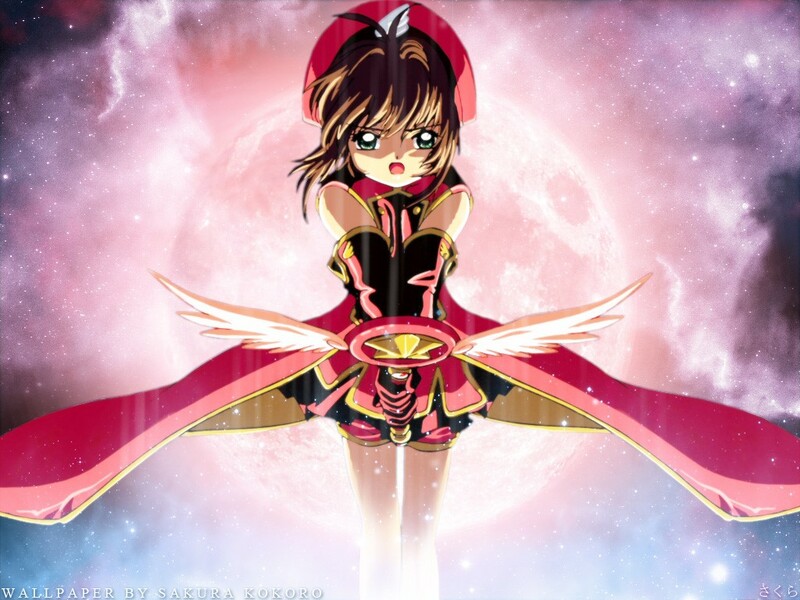 Frankly, for me, I think of my 2 favorite J.Anime Characters : Sakura the Card captor and Sakura in Naruto. Both beautiful girls who exhibit great strength, love and wisdom! I probably like their special fighting and healing powers too, sometimes imagining that I know spells and try to shift things with my mind. When I see both of them fight, it never fail to make me feel like grabbing my sword and spear for some Wushu maintenance training, they give me energy! I may sound crazy here, but I am sure some of you out there who love Japanese Anime think and act the same way too! 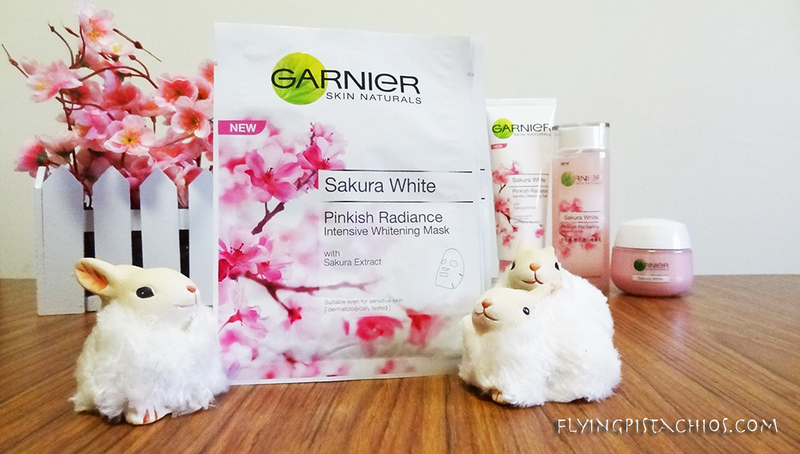 So when Garnier first came out with the new range of Sakura White, I was immediately tempted to try it out! 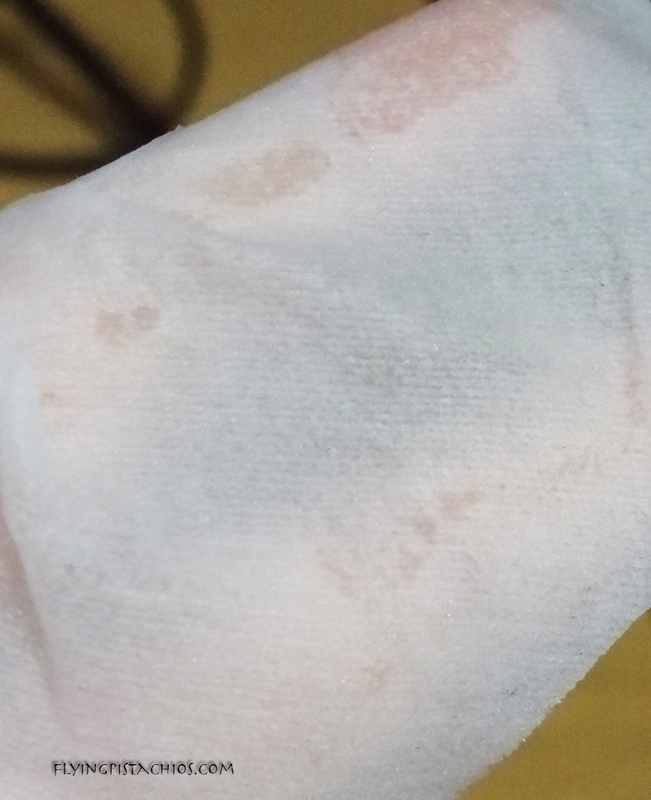 At the same time, due to my acne and pimple prone skin condition, I was my usual wary self. Good thing they have their Gentle Cleansing Foam in sample size, so I got it to try it out. 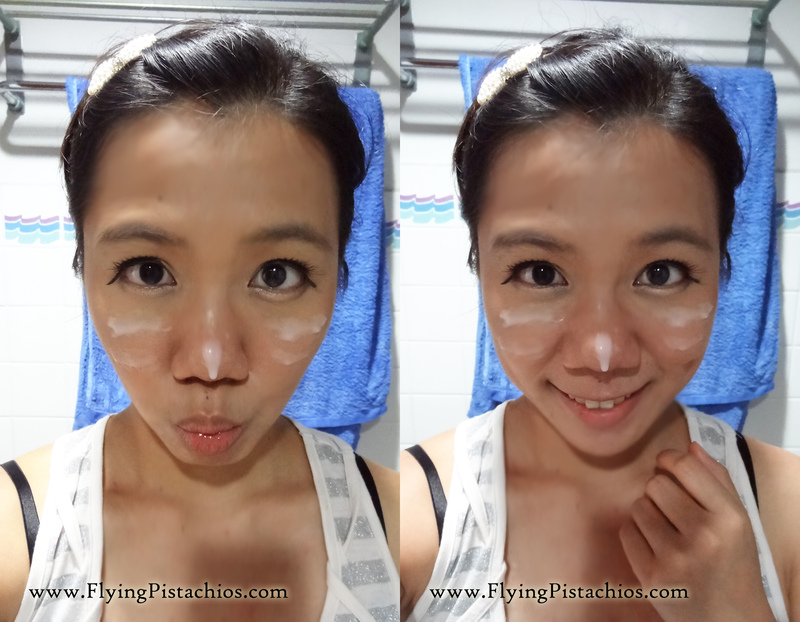 I fell in love with the Cleansing Foam immediately, even before I’ve applied it on my face! Just look at how lovely the pink is! I’ve always seen and used cleansing foam that’s white in color, so when the cleanser came out in smooth pinkish texture, the voice in my mind went ‘OooooooOoooooo…’ It’s so pretty! It really lived up to it’s Sakura White Pinkish Radiance name! The texture of the cleanser is very smooth too, in a light creamy texture that feels cooling and calming on the face. When looking for a cleanser, I have 3 very important criteria on my list. 1) I hate using makeup removers. I only use makeup removers for eyes and lips and then wash everything off with my cleanser so it is very important that my cleanser is strong enough to wash away all the dirt and makeup on my face. 2) I have very sensitive skin, so the cleanser must be strong yet gentle at the same time. I am not sure if this makes any sense to you, but I have used cleanser so strong it stings and leaves my face feeling dry and parched. Then acne appears. Cleansers that are not strong enough are unable to wash away all the impurities on my face, breeding pimples and acne too. 3) Texture is very important! I hate watery/ gel textures as I don’t feel that they are cleansing my face enough. It might be physiological but I need to be assured! At the same time, it must not be too creamy as experience had proven that they cause more pimples and breakouts too. 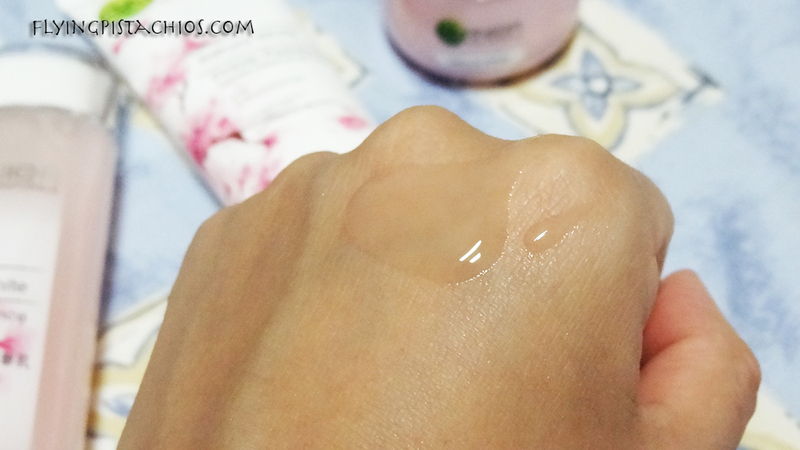 Some creamy cleansing wash even feels oily and I feel like I have a layer of oil sheet on my face – very very uncomfortable! The Garnier Sakura White Pinkish Radiance Gentle Cleansing Form really does the job of removing all the makeup on my face and meets all 3 criterions!’ The cleansing foam also has Sakura Extract that deeply and gently cleanses our skin, revealing fresh and pinkish radiant complexion. 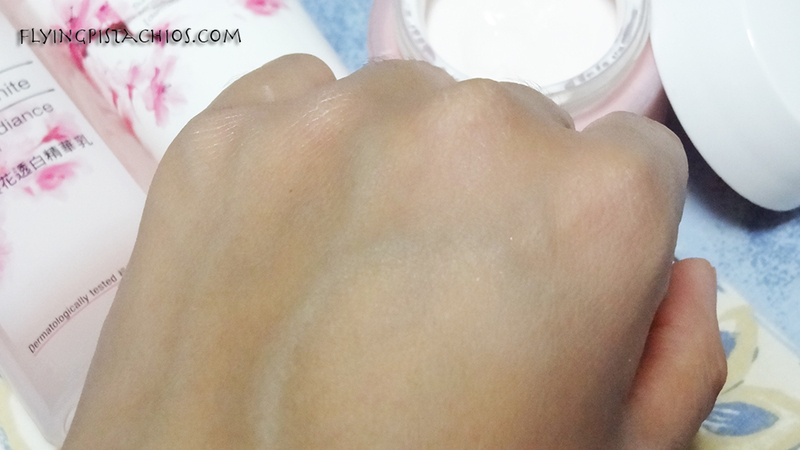 It’s formula is gentle and suitable even for sensitive skin’ like mine! Tried, tested and proven – no breakouts or uncomfortable feeling! Hang on there! Giveaway is at the end of this post! Looks like a toner bottle! Texture is more watery, feels like a toner! As you can see in the images above, the product really confuses me. Is it a toner? It’s watery (though ticker) like a toner, comes in a bottle usually used to contain toners and the range does not have a toner. If it is, then why call it a Essence Lotion? I had to solve my question, so I went back to Google for the moment of truth. Has a light and thin texture. Balances skin pH after washing (face wash is alkaline). Removes traces of dirt, makeup or cleanser that may not have been removed during the wash.
Leaves skin slightly moist to make the most out of your moisturizer. It can function as a toner. Tend to have increased hydrating, brightening and other treatment properties. It can double as a pre-moisturiser serum. Very oily skins in humid weather may enjoy wearing it alone as a hydrator. 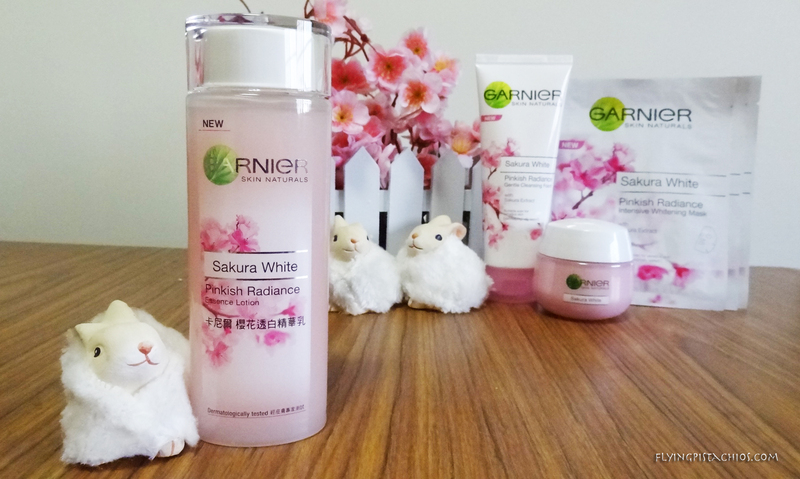 From the label: ‘ The Garnier Pinkish Radiance Essence Lotion is enriched with Sakura Extract compressed. It can effectively brighten our skin from its source, boost skin rosiness and transparency. Blended with Vitamin B3 and Vitamin CG (there’s such as thing as V’ CG?! ), it helps make skin tone more even, fairer, smooth and refined. The watery translucent rexture is light and easy to be absorbed, penetrating into each inch of our skin. Day after day, our skin will bloom beautifully like the Sakura: Pink, Transparent, White! ‘ Awwww!!! Wikipedia does not have it! So I searched for other articles and apparently it’s ascorbyl glucoside, a form of vitamin C combined with glucose for slow-release. An enzyme in the formula releases vitamin C at the cellular surface and provides benefits over a sustained period of time. It can also function as an antioxidant, dramatically reducing the free radicals that result from UV irradiation of the skin, and significantly reduce cell damage. It also promotes collagen synthesis. Creams containing this remarkable substance are highly beneficial for improving wrinkles and roughness of skin. 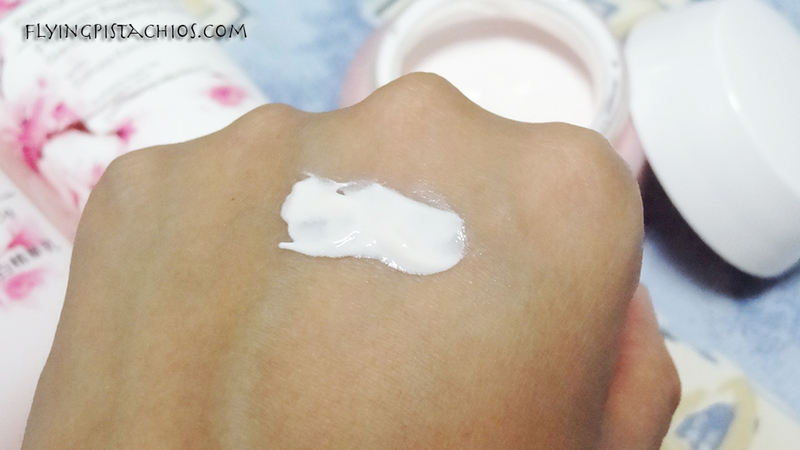 Next up, The Garnier Sakura White Pinkish Radiance Moisturizing Cream with SPF 21/PA +++ . I usually only use creams at night as it is thicker and I do not like any greasy feeling on my face when I am out and about. However, this cream has SPF! Which means it should be for day use right (no sum at night) ? So I picked a day when I know I can simply go home and wash it off if I don’t like the feeling. I didn’t have to do that 🙂 The texture was just nice for me and my oily combination skin! You know when sometimes the moisturizer is too thick and greasy, your face just keeps oozing oil and at the end of the day, acne and pimples starts popping out? This product won’t give you that kind of nonsense, and it’s good for night use too! SPF is the plus plus plus point! Completely absorbed! I think my skin looks a little lighter already! Both Garnier Sakura White’s Facial Foam and Essence Lotion smell really fresh nice and natural, the type I would use use all day. However, the moisturizing cream has a slight chemical smell that goes away after awhile but if you are one who cannot stand the slightest smell of chemical on your face, this is not for you. Not as thin as SexyLook masks, but smells real nice! 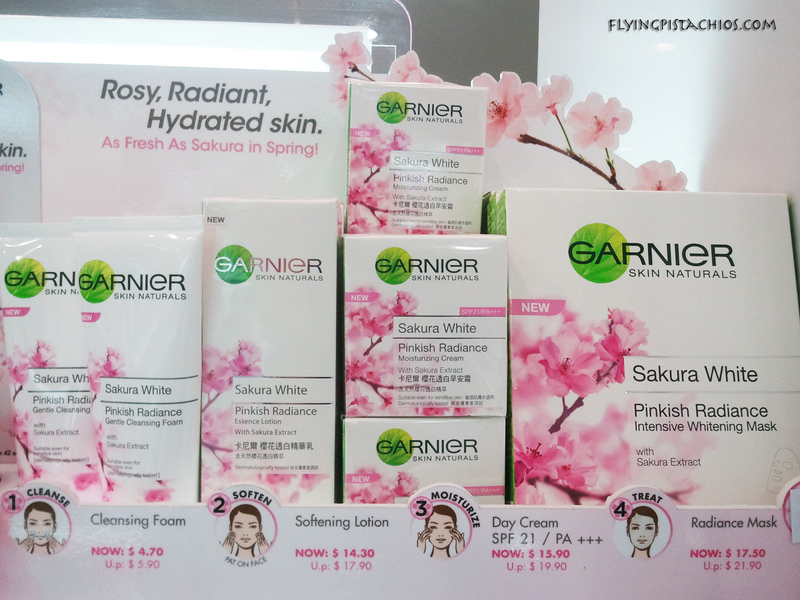 So if you are looking for a Whitening Range and have sensitive skin, you might want to consider Garnier’s Sakura White Series. The best part? Even getting the full range is easy on your pocket! I spent a little more than $50 bucks for the full range! (Compared to the previous range of skin care products I got from SkinFood at over $150, this is a great deal!) Check out the prices! 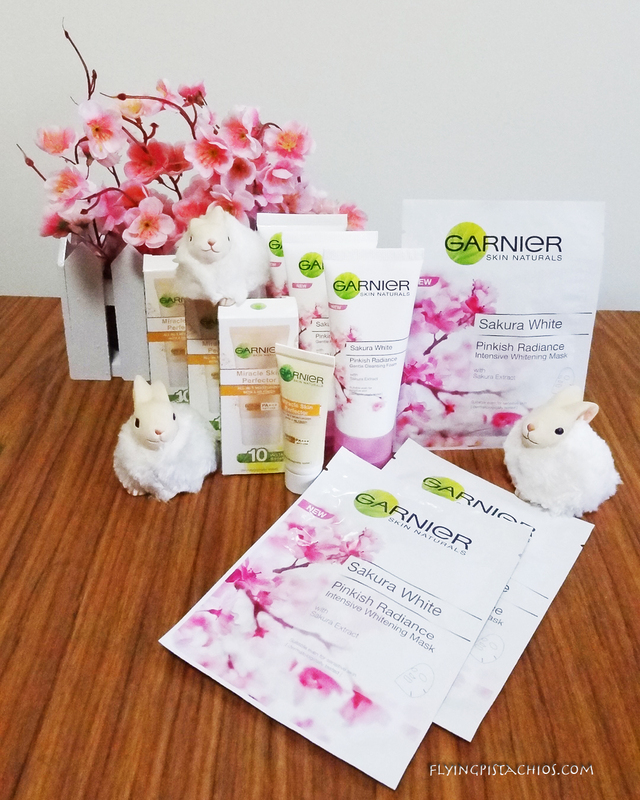 So for a limited time only, the Garnier Sakura White Skincare Range is going at a great discount! The prices are already very pocket friendly and with the discount, it’s crazy not to just give this range a try! Get them at the discount before it’s OVER! Now allow me to talk a bit about this BB Cream. I have been using this since the beginning of this year and I’m raving over it. It’s now an official part of my makeup routine – It’s so good to use! It’s light with a good coverage, has SPF and does not have the slightest hint of chemical smell! (Most BB Cream have that!) So here I am, sharing my joy of discovering with you! What’s more, I have not 1, not 2, but THREE sets to giveaway! 3) Drop me a comment here on my blog! Can’t wait to see the results of this giveaway! See you on my Facebook Page! You are the first to win! Congratz!!! I will be dropping you a email later, keep a look our for Flying Pistachios! Liked and sared your Garnier review on facebook. Hope i able to win the gift set, the Garnier mask has a quit good effect as i bought it during June with offer price SGD2/pcs. Hope can use others also. Hi Liz! Congratzz!!! You are the second to win! Will be dropping you a email soon! Keep a look our for Flying Pistachios! Hi JOyce! Thank you for your liking and sharing! Will be dropping you a email! 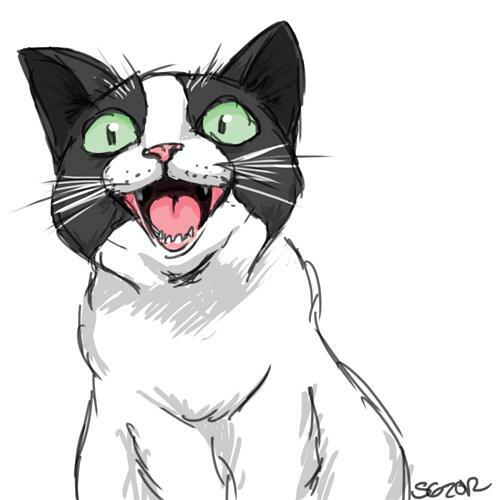 I just found your blog and I really love it! And this giveaway is perfect! *_* Thanks for this opportunity and good luck to everyone! Oh sorry! Just saw the contest was for the first 3 comments and I commented anyway xD Congrats to them, then! Don’t worry , there’s more giveaways coming up! Check out my newest blog post! 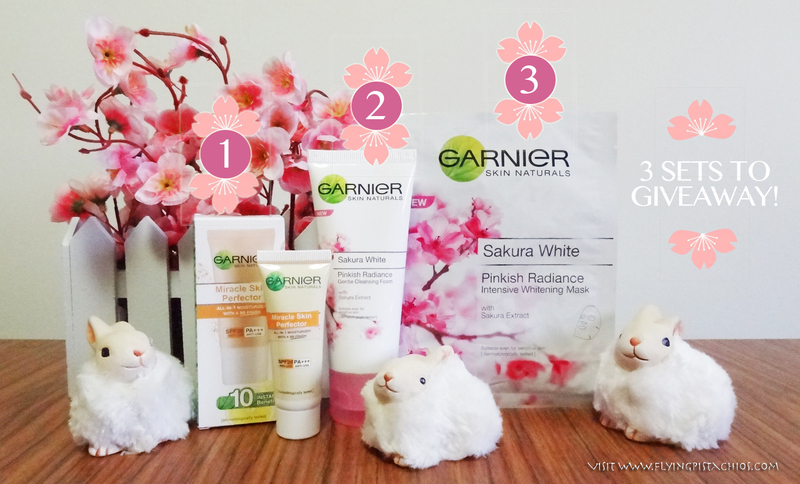 Saw your blog about the garnier sakura white! I recently purchased their line from sasa.com and I’m very excited to receive it! Where did you purchase the products from because the prices you gave seem to be cheaper than sasa! It would be great if you could let be know! Thanks! WOW..thanks for the details that u sahre…it helps me alot….ermmm…but..i’m using garnier skin naturals light for along time….so i feel a bit hesitate to change the product!!! !….so i really want to know…how was the products..does it work on ur face and what are the results!!! !so i really hope u share with me! 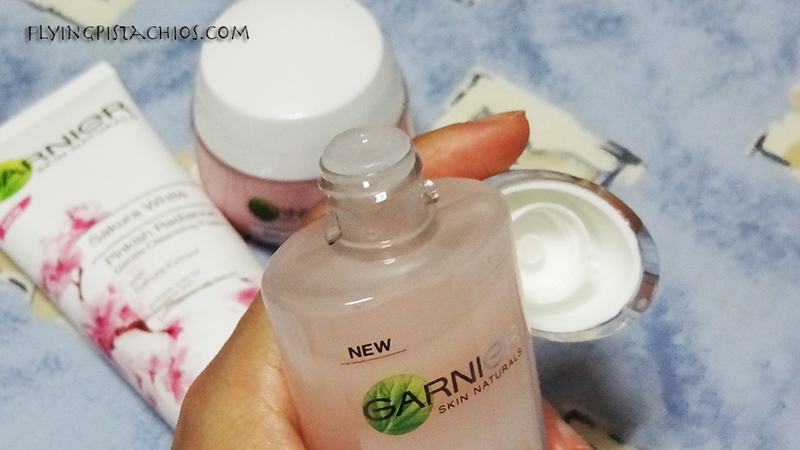 !…and btw…do they got The Garnier Sakura White Pinkish Radiance Moisturizing Cream for night restore just light the garnier skin naturals light? Hi Chichi! Glad you found my post useful! 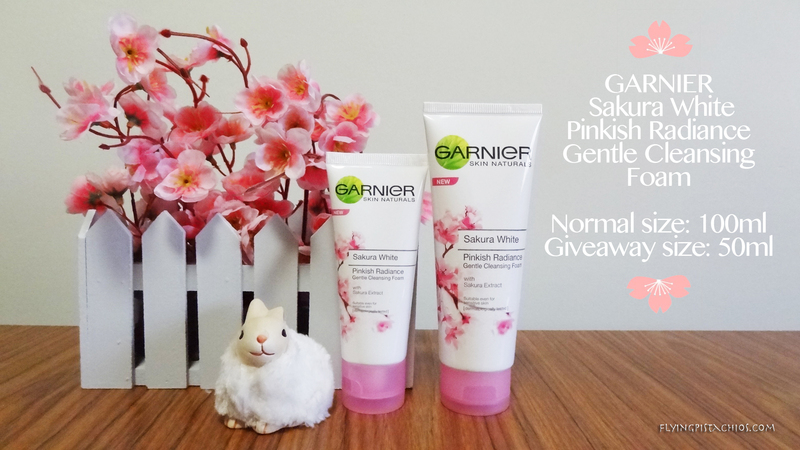 Yea I have used Garnier Skin Naturals, but I really very much prefer the Sakura White Series! For that note, I have finished 3 tubes of the facial wash and stocked up another set of the Essence Lotion and Moisturizing Cream. And yes! The products do work! 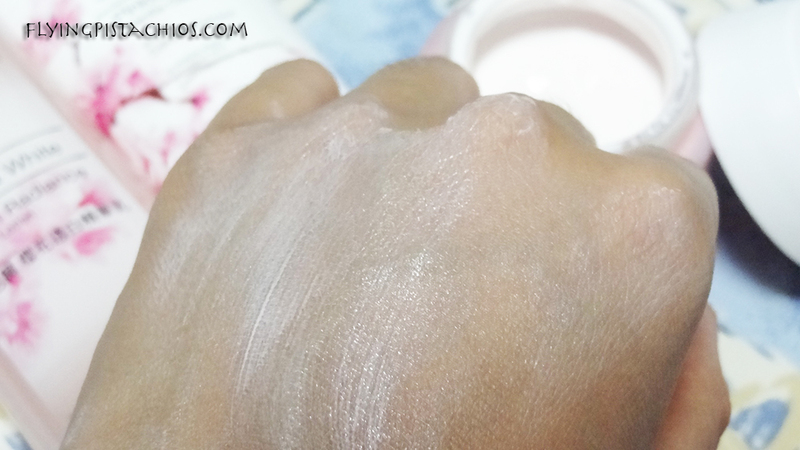 I am of a very darker skin tone and was using N03 foundation. After 3 full months of using the range, I am now a N02 Foundation tone. I particularly liked the Essence Lotion as it is a 2 in one toner and moisturizer and feels really good, light and refreshing on my face. Plus, the pink packaging just makes you wanna keep reaching out for it! 😀 The range has only 4 products type so they don’t really have the Moisturizing cream for night, but I do use it for night time too and read on their Facebook page that you can use it for night as well. If you find it too thick, you should really try their face mask. It’s awesome for night use 🙂 By the way, if you are residing in Singapore, make sure you check Watsons for the $2 facial and masks in sample size and single sheets. They are more worth it and cheaper than full size. And if you are looking at getting it, they have a Christmas Promotion going on now so do get it asap! Remember to compare the pricing before you buy! Hi dear! Thank you so much! The giveaway is over, but do hang on for more giveaways to come! Hi Qi Yun. I’m from Malaysia. 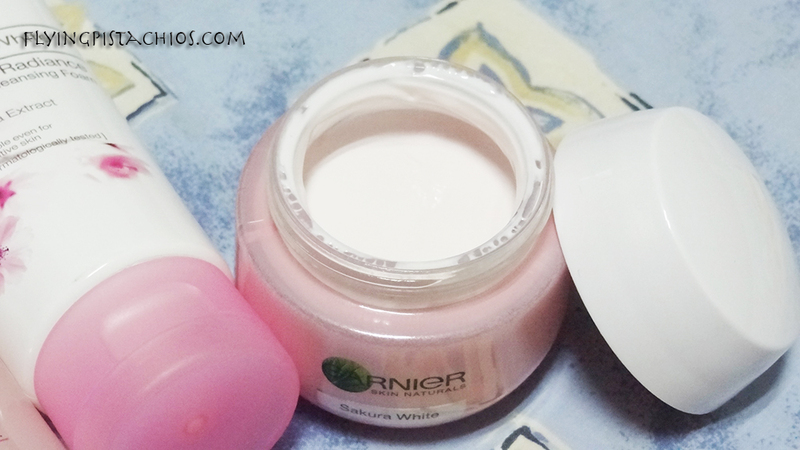 I’ve been using the Garnier Sakura White range for almost a month now. I have a very sensitive skin. Plus, my skin is sensitive to sunlight and I’ve been applying medicine from a specialist to keep it from getting dried and patch, which is very terrible and of course uncomfortable for months. I have to admit, this range does a great job in moisturising my skin and keeping it hydrated. Thank God, my skin getting better and better each day! Honestly, when I first started using this range, I just simply bought it as it’s stated there “suitable even for sensitive skin”. So, I thought why dont i just give it a try since I’ve stopped using any skin care products for months as my skin became super sensitive to sunlight. Good to know that your skin is getting better and my blog have helped gave you confidence! Hope that the essence lotion arrives at your side soon! where can i get the whole set?